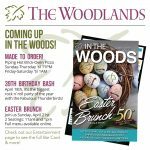 The Woodlands Resort | Wilkes-Barre, Pennsylvania | Hotel, Meetings, Weddings, Dining, Entertainment, and More! Find the latest hotel deals, vacation packages, and discount offers at the best rates. 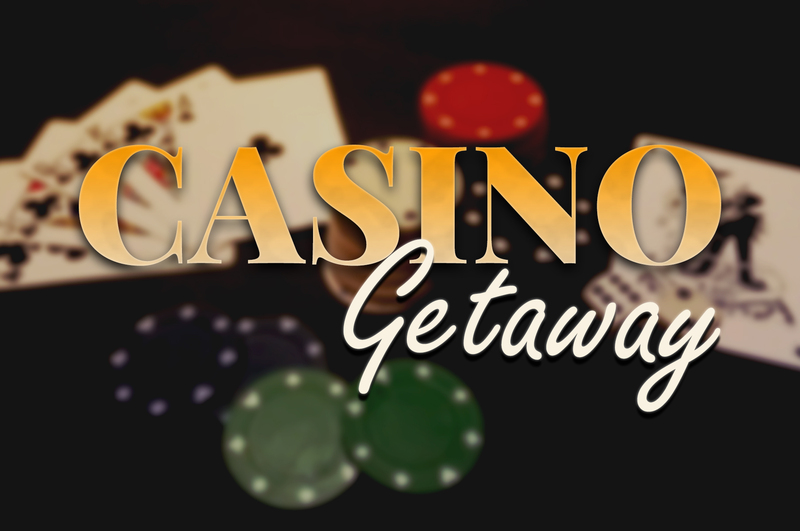 From casino packages to relaxing spa getaways, we have it all at the best prices. Browse our Deals page for more package information and book today! Just minutes from the casino at Mohegan Sun Pocono! Experience spring romance in the woods! …but that’s not all – there’s much more for you to Experience at The Woodlands! 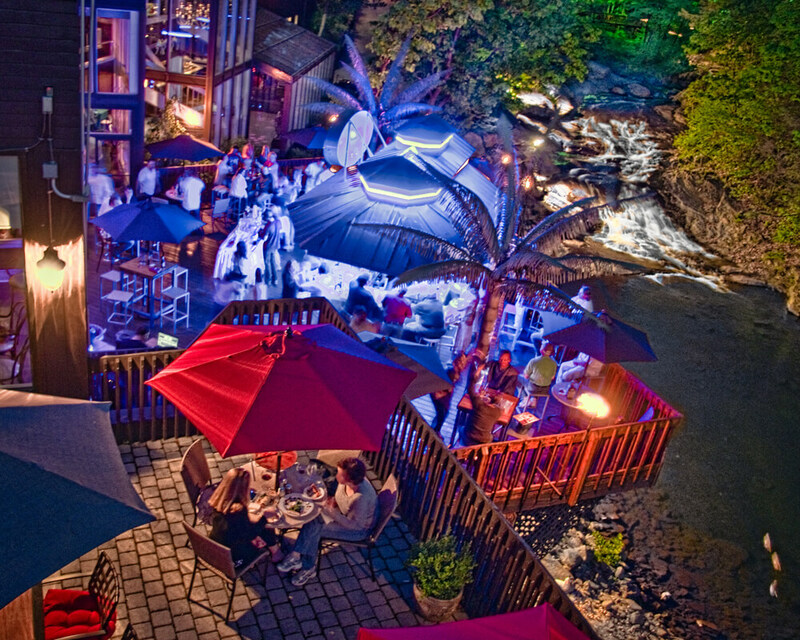 The Woodlands Inn provides a unique atmosphere for you and your guests completely enjoy the celebration. We allow you to stamp your character on the day in any way you choose. We are here to ensure your special day is just that, perfect in every way imaginable. We offer a variety of Wedding Packages to ensure your day is exactly what you want it to be. The Woodlands is nestled by the stunning Laurel Run stream and forested grove. 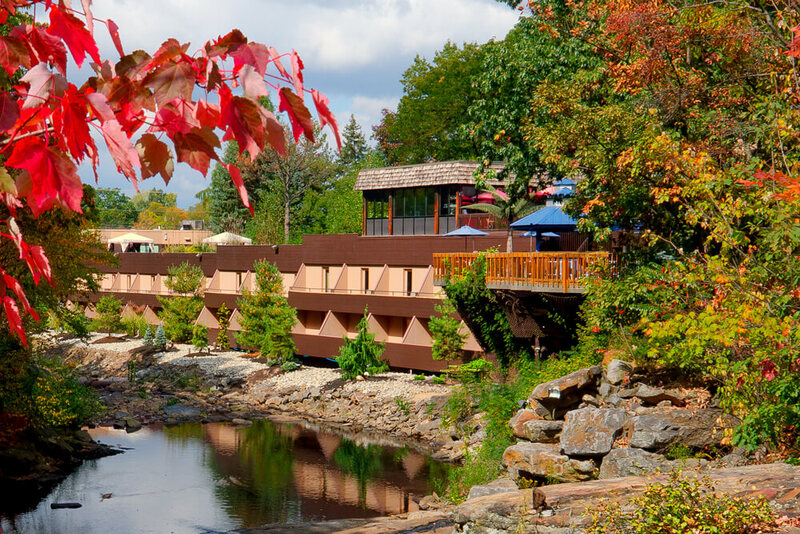 We are minutes from major Interstates and attractions like the Mohegan Sun Pocono casino. We are also convenient to the entire Tri-State region – just 2 hours from Philadelphia, Manhattan and Harrisburg. 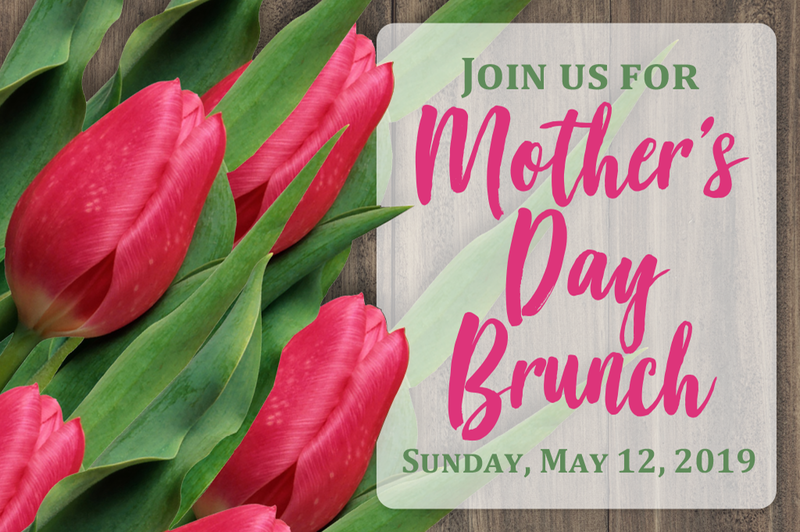 Bring the family and join us for Mother’s Day Brunch! 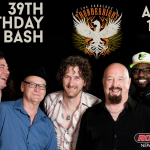 Check Out What’s Happening At The Woods In April! At The Woodlands, no two meetings are alike. 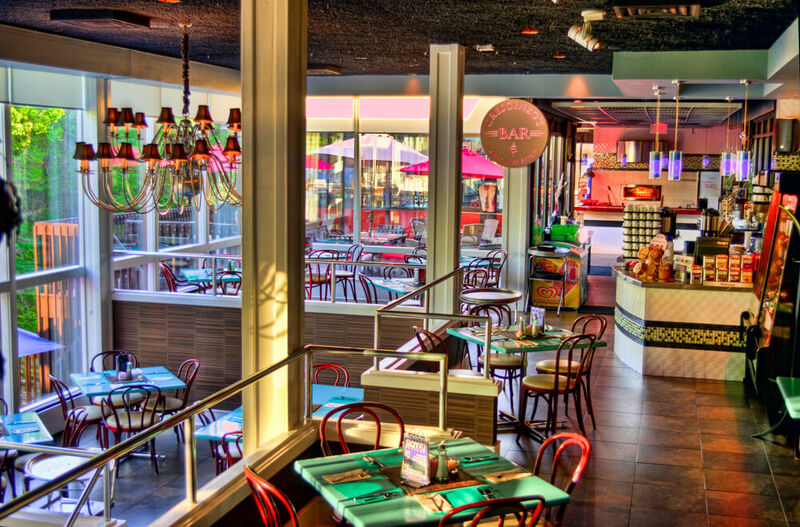 Whether your meeting is large or small we create a customized event. With 12,000 square feet and an array of conference services, The Woodlands has an experienced team to make it all happen. Our dedicated sales staff will carefully listen to your needs before tailoring a plan to meet your specifications. Dottie and I wanted to reach out and THANK everyone for their Support and Respect that you showed us last weekend. Everyone at this Venue was an A+ With over 240 Events over the last 16 years, your Staff were by far the BEST that we have EVER encountered..... THANKS! My wife and I have attended your new years eve party the past 5 or 6 years. The whole deal with hotel dinner drinks. You guys did a great job. From booking our friends next to us, to good food and a great band. Just wanted to say thank you for the great time. Really a nice time. Happy New Year. See ya next year. Amazing Stay! This is one of the best hotels I've stayed at. It's truly a mini resort. Not only is the hotel itself unique, the property is just as unique. The staff is great. The room was spacious and up to date. The bedding was amazing to say the least. The restaurants on site were delicious. The huge hot tub was like nothing I've seen before. Not to mention there's a club on site if you want to dance. This place is great. My girlfriend and I visited to go hiking at Ricketts Glen State park, which was amazing. I will definitely recommend this to anyone and everyone. ADVICE TO SHARE WITH OTHER TRAVELERS: Places throughout the hotel was not really marked well. It was difficult to find stuff. REASON FOR TRIP: Hiking at Ricketts Glen State Park. I don't even know where to begin with the Woodlands Inn because every aspect of our wedding, whether it was during the planning or during the wedding day, everything was exceptional! The food was phenomenal (the best food I've had at any venue in our area and I'm not saying this because it was my wedding), the venue and the space needed for our guests was more than enough room, and last but definitely not least the wedding coordinator(s). They were the best possible thing that could have happened to us during our wedding planning process. They were patient with all of the questions we had, whether they were small or complex. I could go on and on about this venue and how grateful we are that we went with this venue. HIGHLY,HIGHLY RECOMMENDED!!!! EXCELLENT SERVICE!! 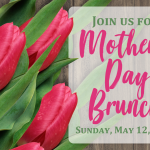 The best stay ever: I booked the Woodlands for my lady's birthday – Something totally different than what we usually do – They just so happened to have a birthday special going on – To my surprise , we had a King room, creek side view, with a balcony. In the middle of the King bed was a gift basket with girly soaps and stuff, a bottle of wine, with 2 wine glasses - In the fridge they had 2 complimentary bottles of water and a birthday cake that could have fed 8 people. The stay also came with discount coupons for the restaurants and pub on site - We also got 2 complimentary Pumpkin Spice Martinis and free cocktail hour - To say the least, I scored big time. Wine on the balcony, cocktails, dinner, and more cocktails, free breakfast with coffee on the balcony - All for $139. Thank You Woodlands! Anyway the staff at the Woodlands are very customer oriented and the rooms are always clean and comfortable. You can enjoy a spa, swimming, restaurants, night club, sports bar, and deck bar without even leaving the property. They also have a free shuttle to the casinos. I will be back. Our stay was amazing. Although the Inn is big, I was able to have an intimate and fun weekend. There was enough space to have quality time. The jacuzzi was big and very relaxing as well as the indoor pool. I was also able to catch the live performance and it was amazing. The crowd was friendly and fun and the music was excellent. Staff was very friendly which made the stay more memorable; there was always a smile on their faces. The Greater Wilkes-Barre Association for the Blind holds its Annual Awards Dinner at the Woodlands Resort and has done so since the event’s inception over a decade ago. It is an absolute pleasure to work with the Woodlands staff on this event. They are beyond accommodating with any request we have. The food choices are so creative, uniquely presented and absolutely delicious. We can’t possibly imagine working with another venue for this event, which typically had over 300 people attending. The evening runs seamlessly and we can’t thank them enough for their help with that.